A soothing face mask that heals and protects the skin barrier. 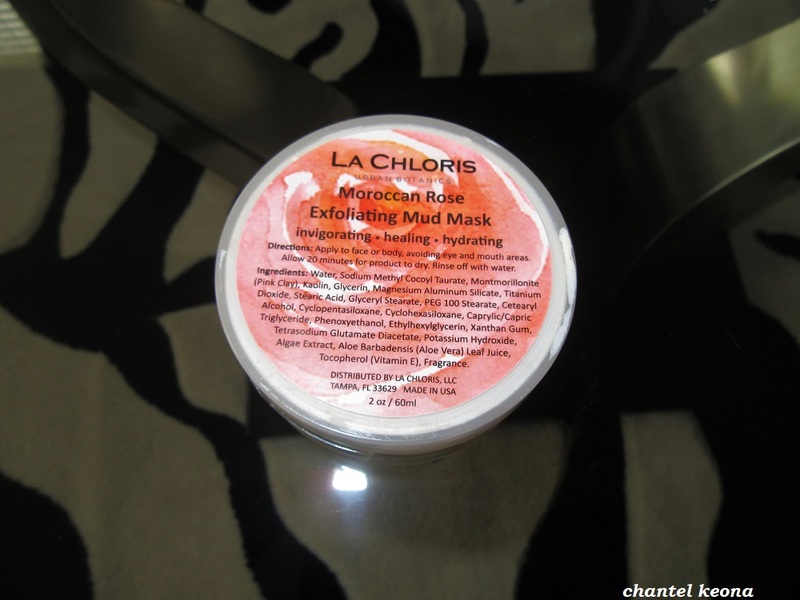 Includes a combination of both detoxifying and calming ingredients such as Pink Clay and Kaolin as well as Aloe and Algae Extract. Improve the overall appearance of your facial skin with Equate Beauty Refreshing Apricot Scrub. It contains natural exfoliants that gently remove dirt, grime, oils and clears away dead cells and rough patches, revealing beautifully smooth, radiant skin. This apricot face scrub is soothing and invigorating leaving your skin with a healthy glow. It has no sulfates or parabens, is non-comedogenic and oil-free. It’s also dermatologist-tested and beneficial for use on all skin types. 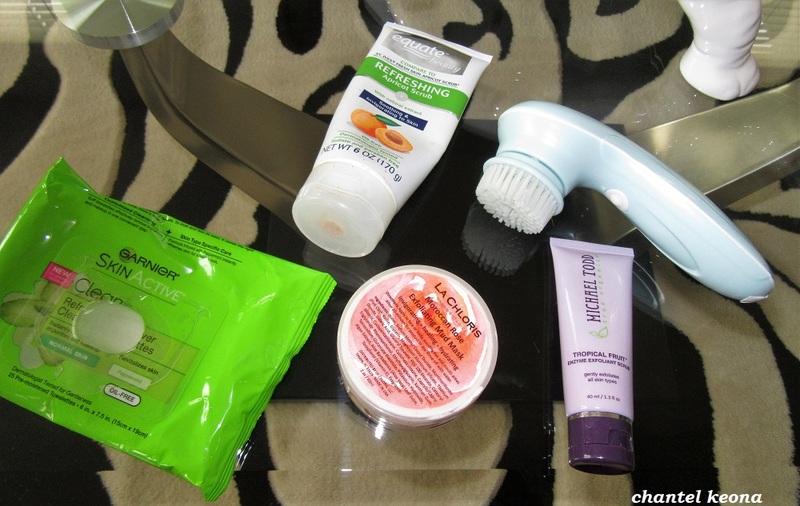 Simply apply to moist skin, massage in and then rinse. To achieve the best results, use at least 3 to 4 times a week. 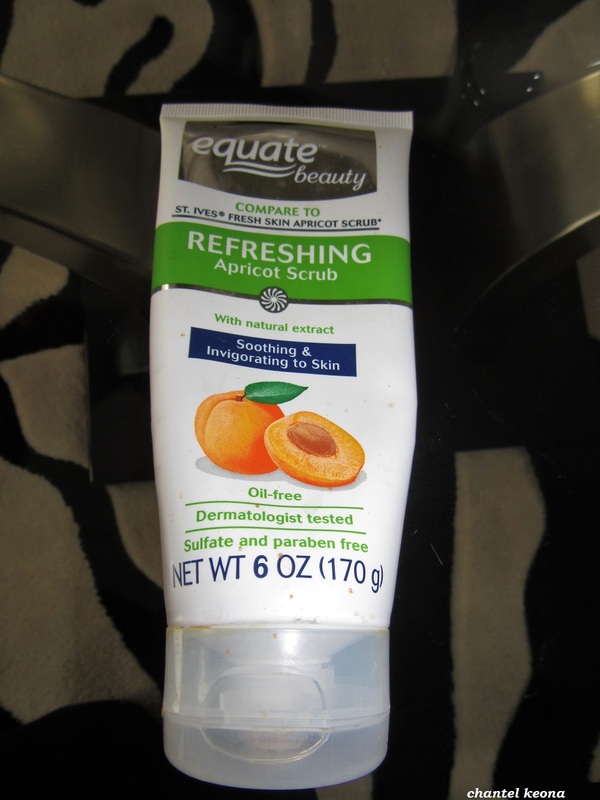 This Equate Beauty Refreshing Apricot Scrub is available in a convenient 6 oz squeeze tube with a flip open/close top. Naturally fruity refreshing skin polish formulated with Papaya and Pineapple Enzymes, Essential Citrus Oils, Jojoba Wax Beads and Banana Puree in a soothing base of 100% Organic Aloe Vera Leaf Juice. Helps to refresh the look of the complexion by improving the appearance and feel of rough texture, enlarged pores and discolorations. 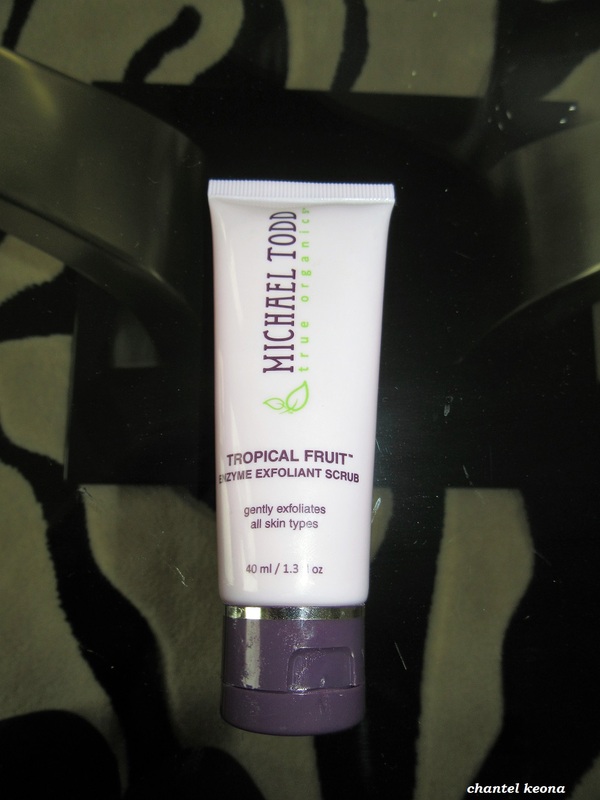 Polishes skin for a healthier more radiant looking complexion. 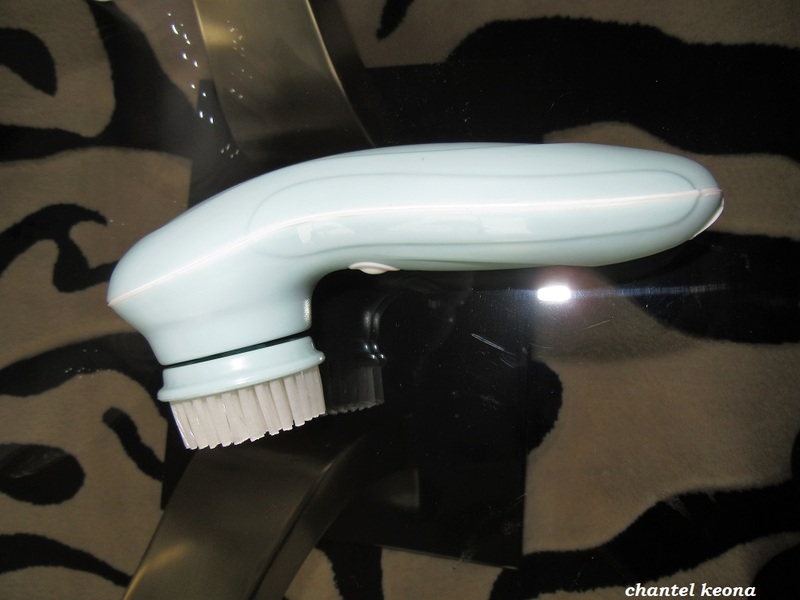 Ultrasonic vibration more efficiently remove facial makeup, dirt, oil and other impurities from your skin, reaches areas hard to clean like the sides of nose and t-zone, and helps remove blackheads and whiteheads. Soft towelettes are infused with a refreshing formula with grape water extract that instantly removes impurities, oil and makeup in one single and convenient step. Dermatologist tested for safety. Ophthalmologist tested. 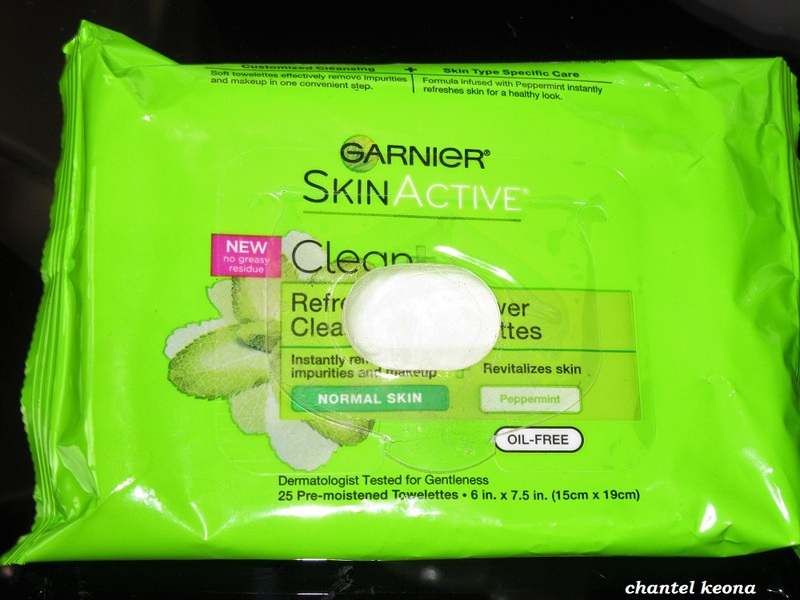 Oil-free, non comedogenic-won’t clog pores. Allergy tested. Have you tried any of these skincare products before? Let me know in the comments.